Centerville Christian School is updating our school library. 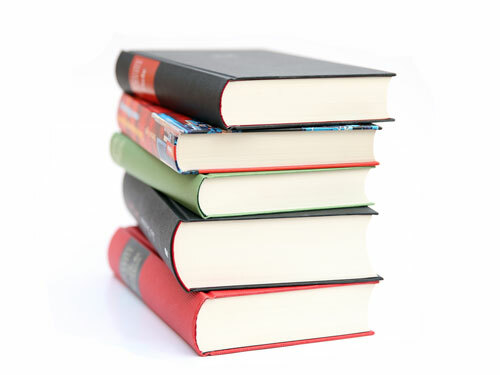 You can help by purchasing a book from our wish list, giving money toward the purchase of a book, or by donating gently used books. Missionary Buddy Puryear will be our special guest on April 7. The next Ladies Meeting will be held on April 13 at 10 am. 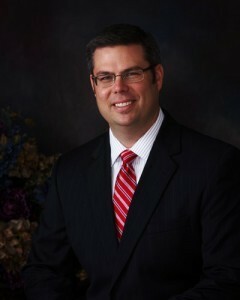 Missionary James Ray will be our special guest on April 28. Pastor McClure has a passion for souls and a love for the Lord Jesus Christ. He preaches with both enthusiasm and conviction, but most importantly, with the power of the Holy Spirit.